I soon learned that the [New York] Fed's formidable bureaucracy hadn't let up much since my early experience there. 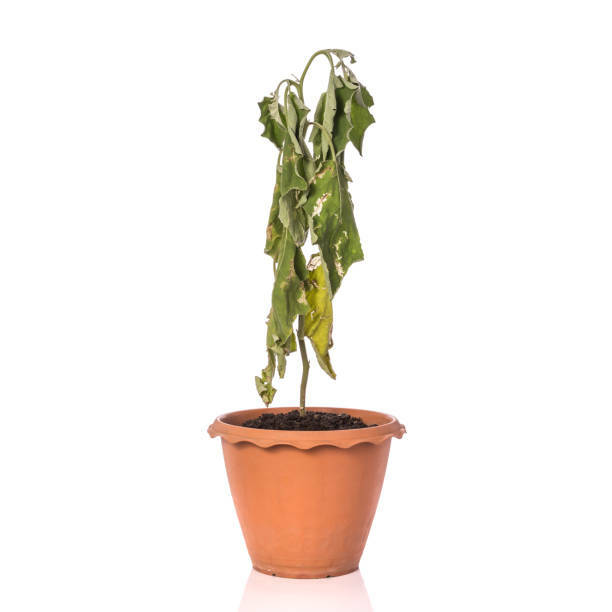 In the first few days, I asked my assistant to dispose of a large plant sitting just outside my office that appeared to be dying. A week or so later, I asked why it was still there. Her dispiriting answer: policy dictated that if I didn't have the plant, none of the officers could have one. It would have to be a group decision. yes, Volcker seems pretty sound compared to recent Fed heads, but when you get down to it he was just another statist. Like saying JFK would feel comfortable in todays GOP.